However, Florida Senate Bill 8A was passed during the 2017 legislative session and signed into law by Governor Scott on June 23, 2017. 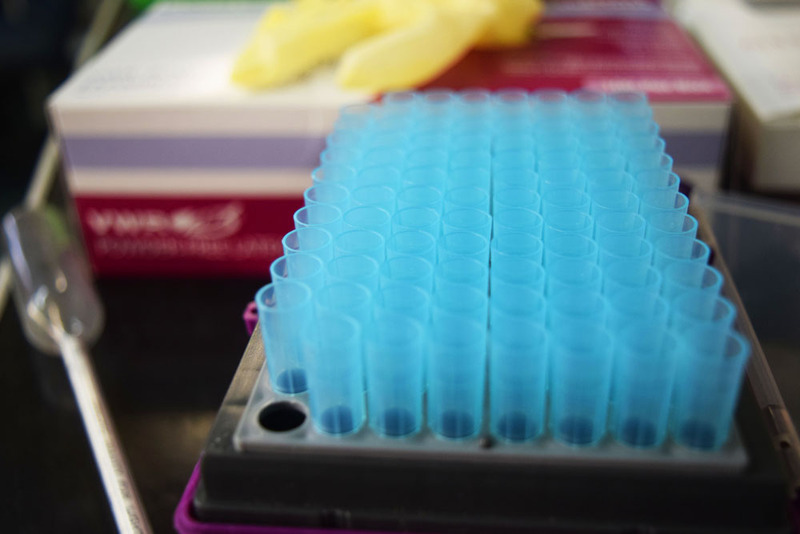 Importantly, all medical marijuana products will now be required to be tested by an Medical Marijuana Testing Laboratory, such as MCS, for quality control and quality assurance. 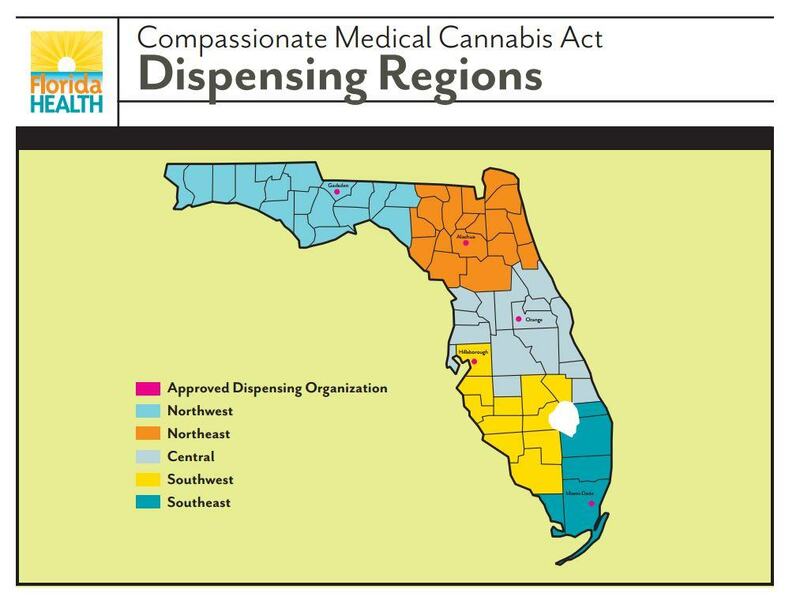 MCS has been lobbying for such a requirements since 2014 and believe it is essential to ensure that Florida’s patients receive safe medication. The statutes and regulations will be amended accordingly.